Garlic, lemon and red pepper take this veggie dish from basic to next level. 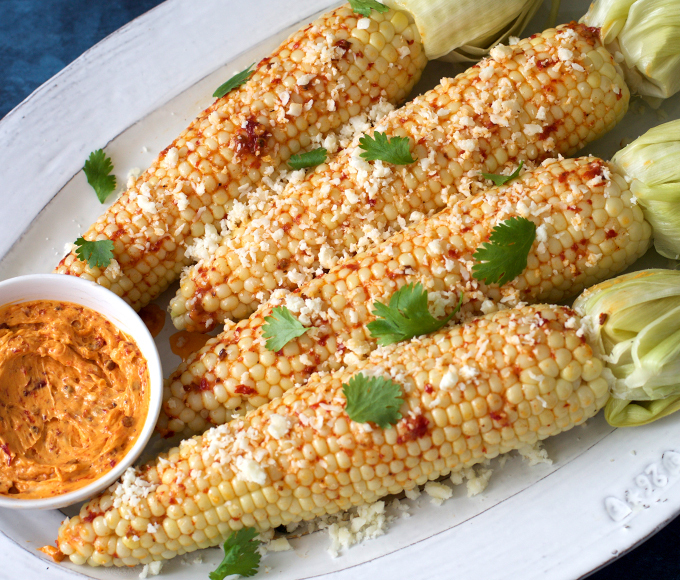 Inspired by street food, corn gets a smoky, creamy, buttery sauce topped with cilantro and cotija cheese. 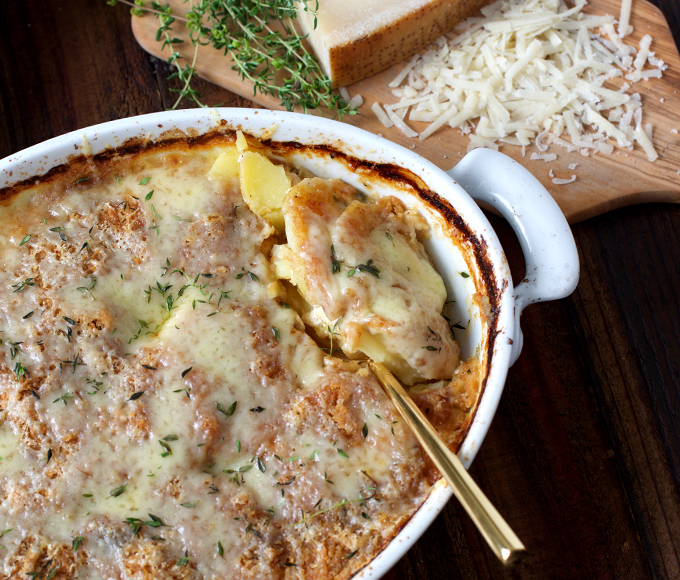 Calling all veggie lovers. 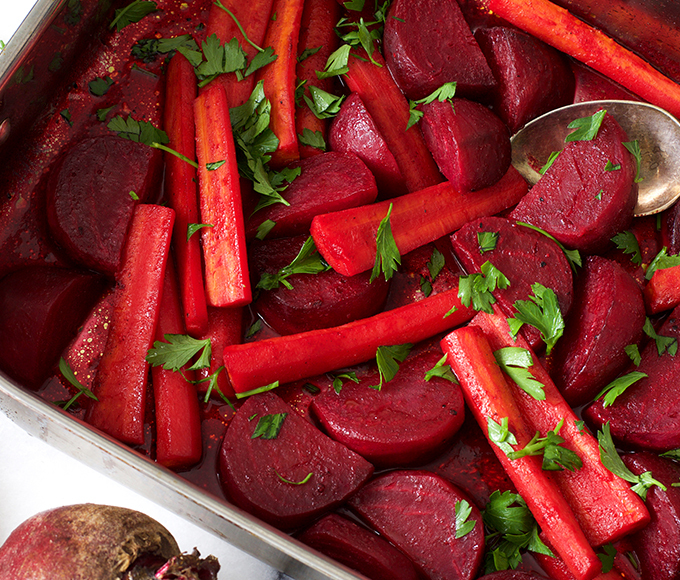 This warm and colorful side dish features honey and cardamom spice. 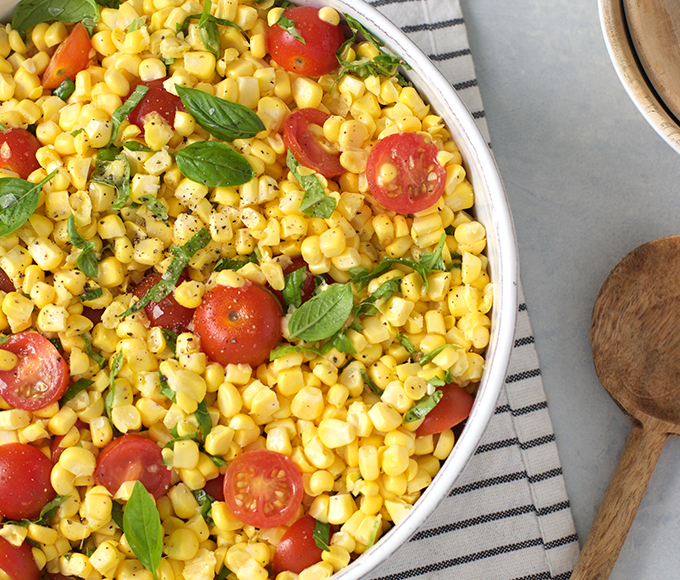 Toss those sweet, golden kernels with fresh basil, cherry tomatoes and lemon zest. 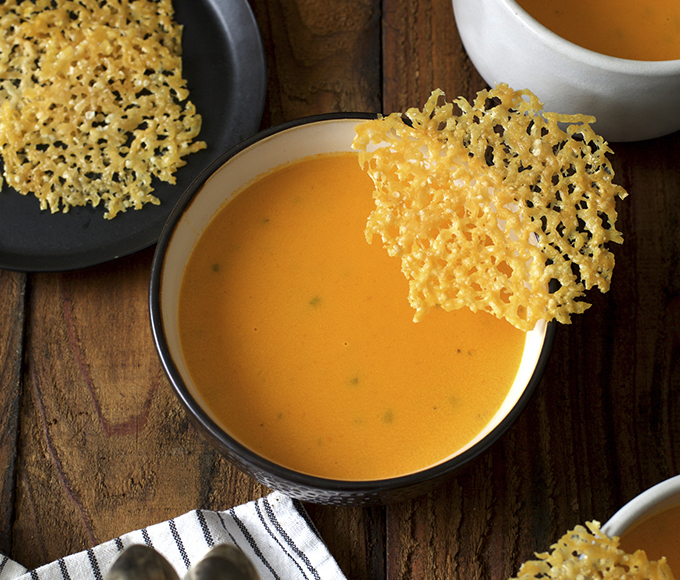 This homemade recipe featuring onion, fresh herbs and garlic beats soup out of the can any day. Seafood lovers, rejoice. 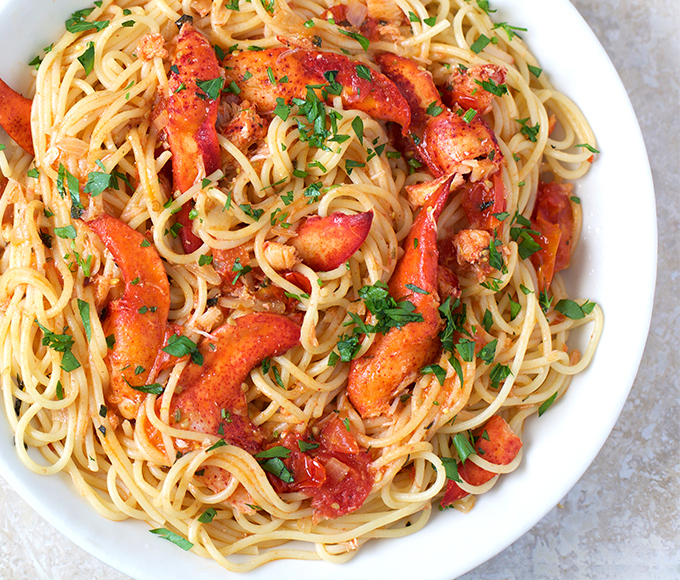 This delicious lobster and spaghetti pasta is easier to make than you think. 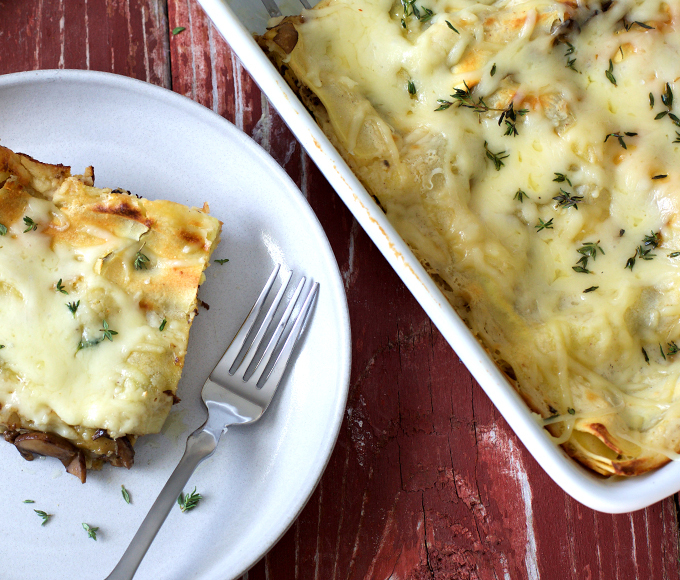 This savory lasagna recipe has not one, but two types of mushrooms layered in. You’ll go back for thirds. 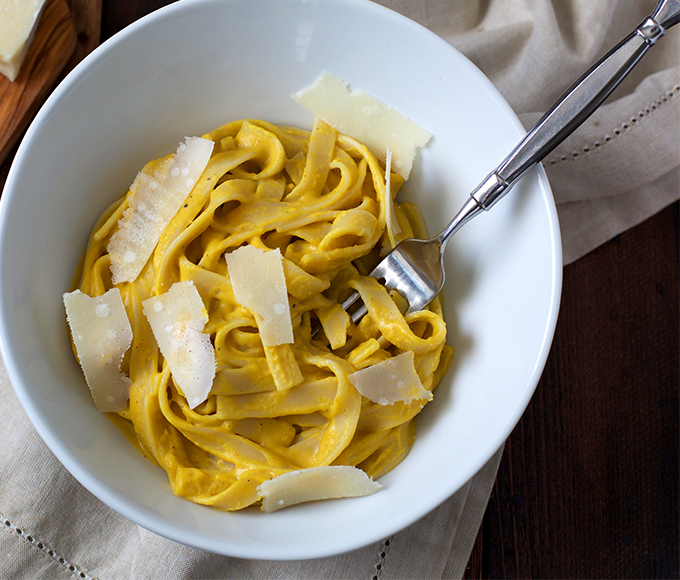 Topped off with Parmigiano Reggiano cheese, this pasta makes a super-satisfying vegetarian dinner. 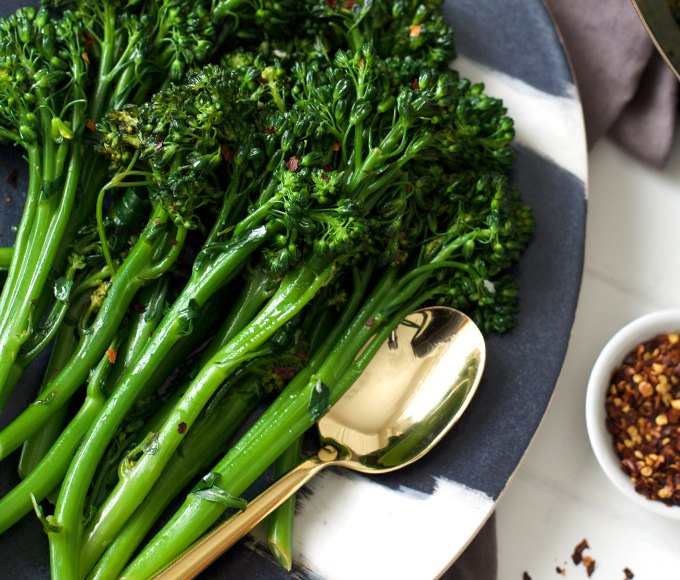 Looking for a veggie appetizer? 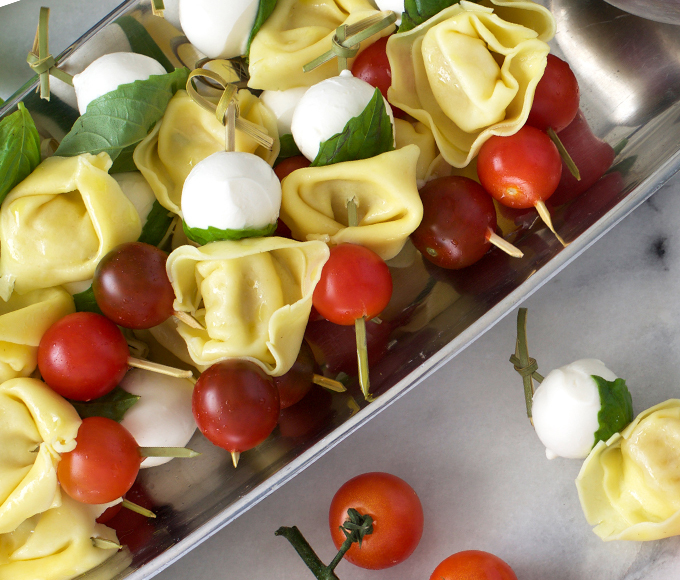 Make this light and fresh Italian dish served with basil pesto dipping sauce. 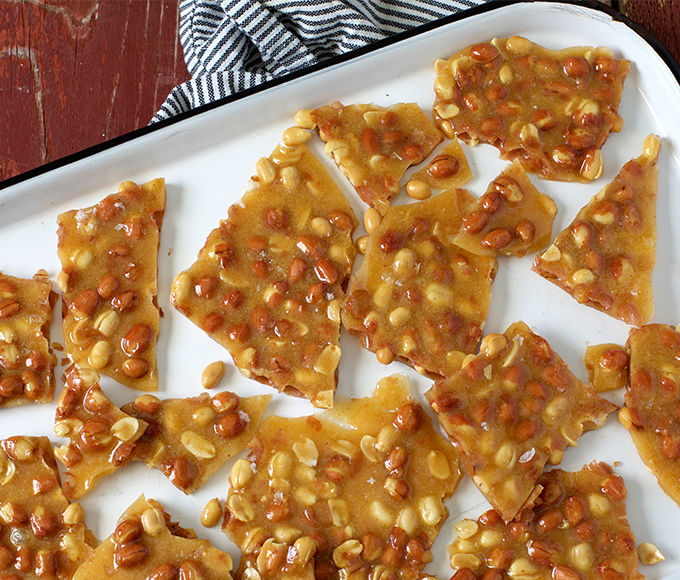 We give this old-fashioned dessert a touch of cayenne spice. 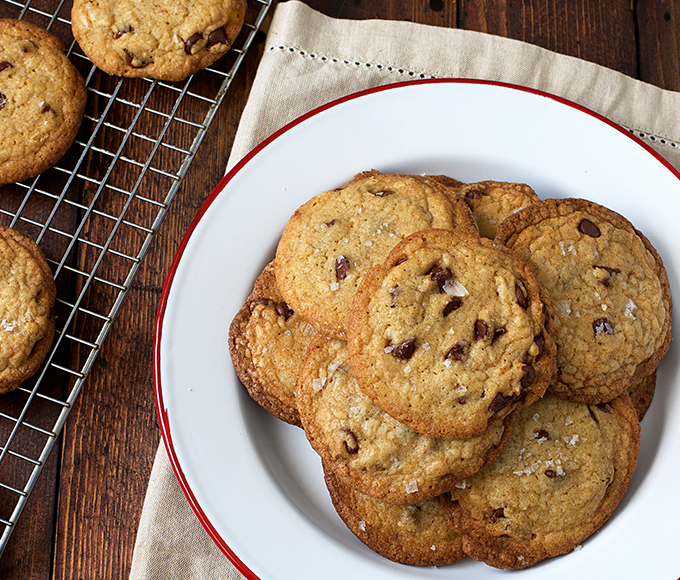 Chewy, gooey and accented with sea salt to satisfy your sweet (and savory) tooth.